Multiplication and division come before addition and subtraction. Contrary to popular belief, most programmers do not spend most of their time creating code. Most of their time is spent modifying someone else's code. 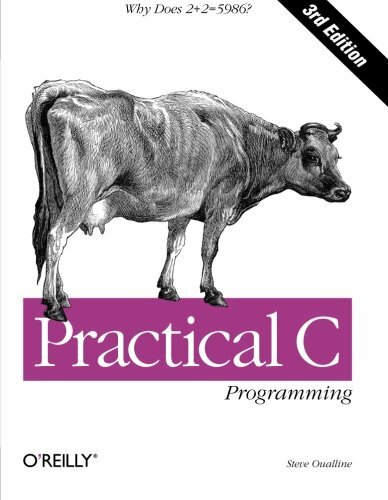 This books shows you how to avoid the all-too-common obfuscated uses of C (and also to recognize these uses when you encounter them in existing programs) and thereby to leave code that the programmer responsible for maintenance does not have to struggle with. Electronic Archaeology, the art of going through someone else's code, is described.This third edition introduces popular Integrated Development Environments on Windows systems, as well as UNIX programming utilities, and features a large statistics-generating program to pull together the concepts and features in the language.